GBPUSD is being traded in a sideways channel for the last few months and we might see it staying the same way for next few weeks as well. GBPUSD is heading towards 1.6734 and not much resistance can be seen before that. Mostly traders should look to buy GBPUSD at this stage and with EUR/GBP cross opening up, we might see the trend continue and GBPUSD getting towards 1.6700 level. 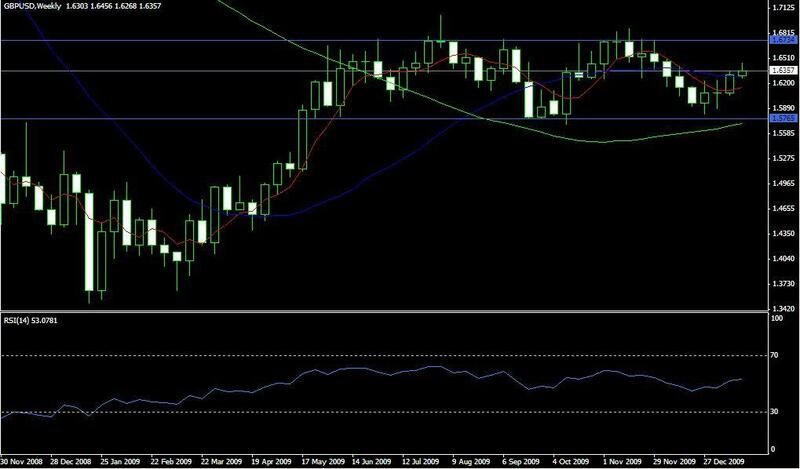 Some good buying levels can be seen just around 1.6300 level at the moment and traders will look to focus on them.